Many project managers do well by having others on the team develop a task list of their specific areas of responsibility. A great way to automate this process is to have these individuals use Microsoft Excel to create their task lists and then import the worksheets into the Microsoft Project Gantt Chart. The standard Excel importing process involves mapping the Excel columns to the corresponding Project columns to ensure that the right information ends up in the right places in your Gantt Chart task table. 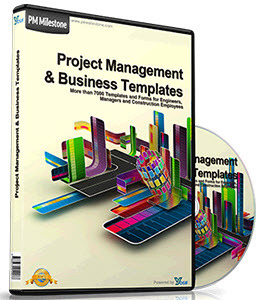 Microsoft Project comes with an Excel Task List template set up for this very purpose. In the New Workbook task pane, click General Templates. The Templates dialog box appears. If you don't see the New Workbook task pane, click File, New. Click the Spreadsheet Solutions tab. Double-click Microsoft Project Task List Import Template. The template creates a new file with columns that correspond to the default Gantt Chart in Microsoft Project (see Figure 3-12). □ isHfiia®Bi7' * m e - ^ |« ■•>•?. u - ®. Figure 3-12. Share the Excel Task List template with your team to help build your project plan. 5 Enter tasks and other task information as needed and then save the file. Note If you're working with a version of Microsoft Excel 2000 or earlier, you can still use the Microsoft Project Task List Import template. Open Excel and then click File, New. 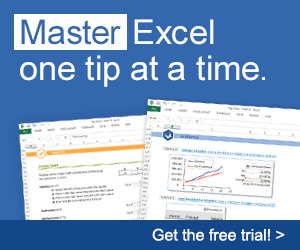 Click the Spreadsheet Solutions tab. Double-click the Microsoft Project Task List Import Template. 1 Open the project plan into which you want to import the Excel task list. 2 On the Standard toolbar, click Open. 3 Go to the location on your computer or network where the Excel task list is saved. 4 In the Files Of Type list, click Microsoft Excel Workbooks (*.xls). The task list appears in the list of folders and files. 5 Click the task list workbook and then click Open. The Import Wizard appears. 7 Click Project Excel Template and then click Next. 8 Specify whether you want to import the file as a new project, append the tasks to the currently active project, or merge the data into the active project. 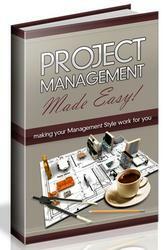 The tasks are imported into Microsoft Project as you specified. 10 If you need to provide this template to others on your team, by default, it's located in the C:\Program Files\Microsoft Office\Templates\1033 folder, and it's named tasklist.xlt. Those who want to use this template should copy this file to the same location on their computers. For more information about using Microsoft Project with other applications, see "Importing and Exporting Information" on page 497, and Chapter 17, "Integrating Microsoft Project with Microsoft Excel."